Every year I make my wife a calendar for Christmas. I upload photos of our boys to one of the online photo gift sites and lay it all out there. It can be a tedious process, but she enjoys the end result and it gives us a kind of memory book for the year. 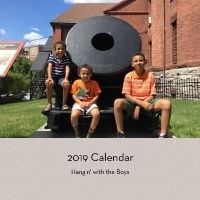 The cover is always a nice shot of the boys together, often gathered around one of their favorite weapons from the year. You know, a sweet shot of loving children and something that throws bombs. My wife takes more pictures than I do. If I want to amass the best collection of photos to use in compiling the calendar, I need access to her pictures too. We have a shared drive on the cloud where we dump all our pictures together, which is easier than hacking into her phone. Well, it used to be easier. Nearly every adult American now walks around with a camera on his or her person at all times. No one takes advantage of our snapshot existence more than my wife does. She is a visual hoarder, taking pictures of everything and anything. If there is a stray dog in our neighborhood, my wife has a picture of it. 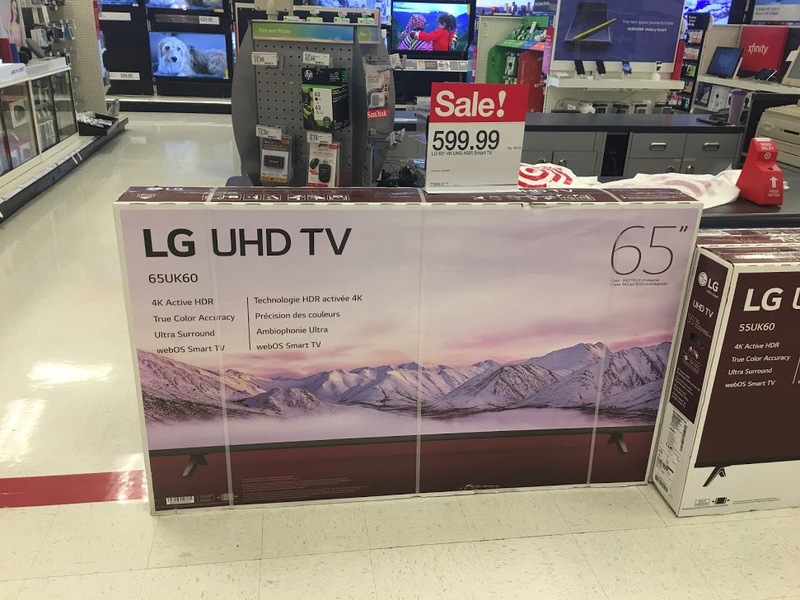 Something’s on sale at Target? We’ve got photos of the merchandise and more of the sale sticker. School permission slips, sales receipts, suspicious-looking loners who might be involved in human trafficking? We’ve got it covered. The problem is that all these photos are automatically uploaded to our photo sharing cloud. When I need to find photos of people we actually know, I find myself wading through a bunch of pictures of random stuff I can’t identify. Arranging the useful photos into a calendar is difficult enough. All the extra pictures means added scrolling through to find the useful ones, and excessive scrolling is the bane of the personalized photo gift maker. Since pictures of our actual children are getting harder to locate, I told my wife I will make a calendar of all her random shots next year. Maybe I’ll make one for the entire neighborhood, so everyone can find their lost pets and be on the lookout for that shady character who walked down our street last April. Here’s a taste of what it would look like. Is this the new direction the family calendar should take? 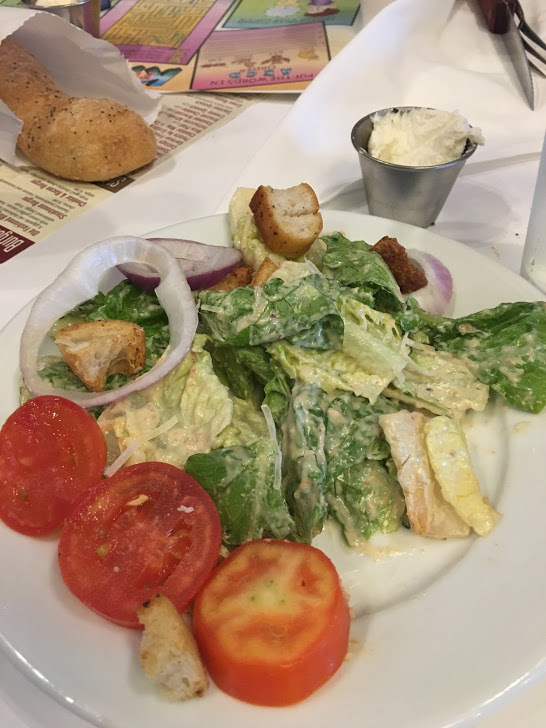 January: That lovely salad the waiter set down in front of the stranger at the next table. 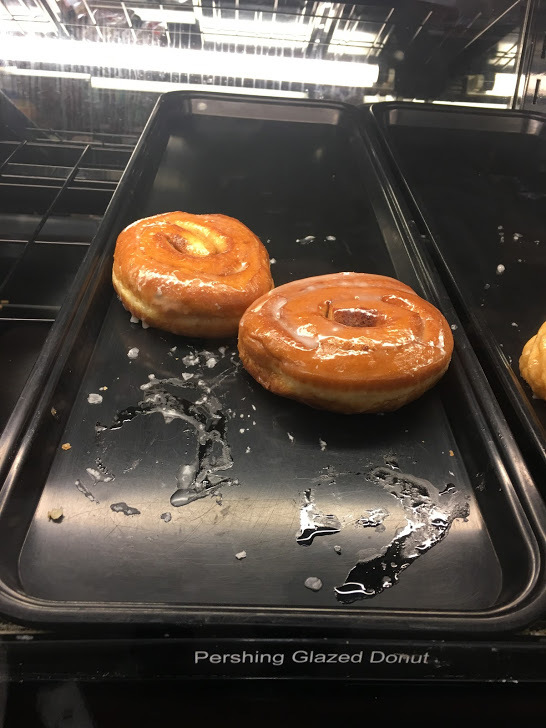 March: The donuts you like, just in case I happen by the bakery department next time I’m out. 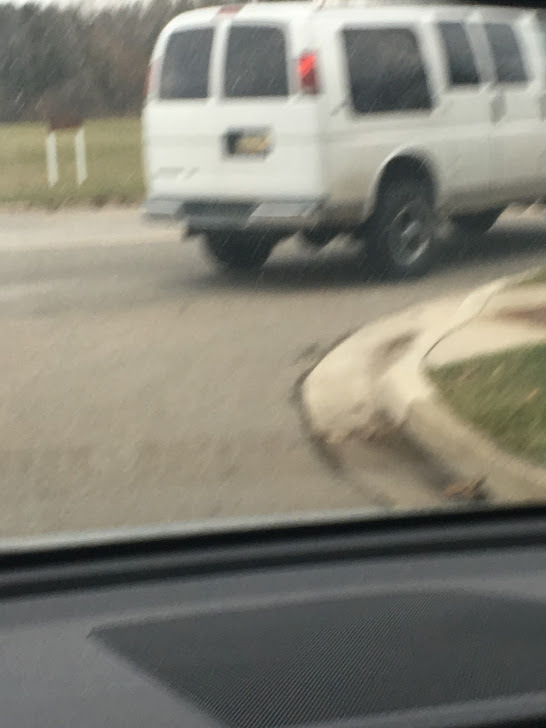 June: The unmarked van you pursued all day, waiting for the captive inside to fashion some sort of “HELP ME” sign. 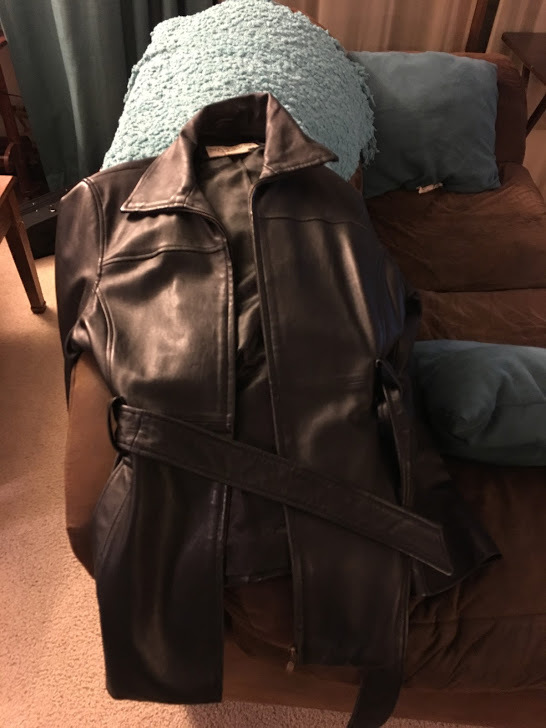 October: The mysterious coat left at our house after the Halloween Party. 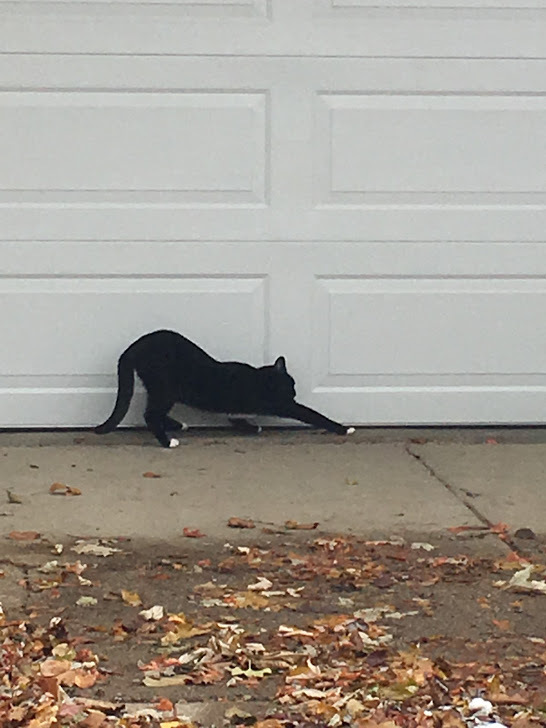 November: The random cat sniffing around our garage. Not pictured: 3 lost dog posters; none resembling this cat. This entry was posted in Random Toy Box and tagged calendars, cell phone camera, Christmas, electronic picture taking, family, funny, humor, personalized gifts, random photos. This is why I stopped making picture calendars after about two years. Don’t be a quitter! Get right back in there and slog through pages of meaningless photos until you find one of something you recognize! Maybe next year. Maybe not though. I’ve done it a few times for memory books for my son’s tennis team, and it’s agonizing. It’s the agony that makes it such a wonderful gift. Hmmm, this is just a hunch but I am not thinking this calendar would be as well received as the ones you have created in past years. Now if you were a planning man, you can choose a photo each month & put it into a file marked “Calendar 2020” which would save on your scrolling time in the end. I know, call me crazy! You’re crazy. Well, maybe not. It’s just that the examples above are an oversimplification. I use lots of pics for each month so it takes about 300 photos to cover the events of the calendar (not all are used, but it’s good to have them available). I’m not about to spread the pain throughout the entire year. A couple of rough days in December is enough. So funny. Maybe you could do one of each next year. Every house can use more then one calendar. What a great idea! Not! Just imagine all the great shots of random objects you are missing because you leave your phone behind. Don’t you feel irresponsible, letting all the mundane events of the world go unrecorded? Too much technology! You must simplify your life. I just saw a video of two 17 year old boys trying to use a rotary dial telephone. It was hilarious! Want a really good laugh? Try to teach a college kid how to make change when the cash register crashes. You’re right. Maybe I should just use stick figure drawings of the children for future calendars. And don’t bother the college kids; in the future utopia no one will need to make change because everyone will just be given everything they want. I guess she’s a visual thinker. But no nice shots of leaves falling in the woods. I’d have to drag her to the woods first, and that would be its own adventure. I love going into the woods too, Amy.